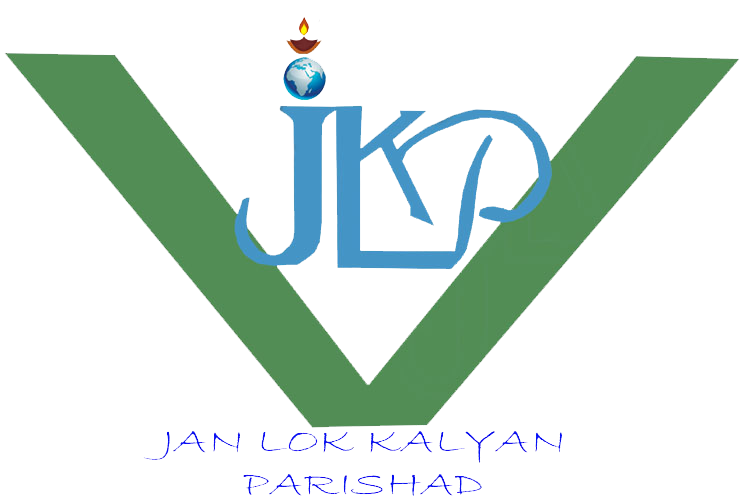 JLKP is a grass root level organization that primarily works on entitlement realization and women empowerment issues. Work with Adolescent group, PRI, PTG group. Formation of youth club,kishan club. Protection for child and women Trafficing, Child Right. Education for drop out and non schooling children's. Sustainable Livelihood Through Government and non government Department. Food & nutrition security in the targeted area. Copyright 2014 - 18 Jan Lok Kalyan Parisad. All Rights Reserved.